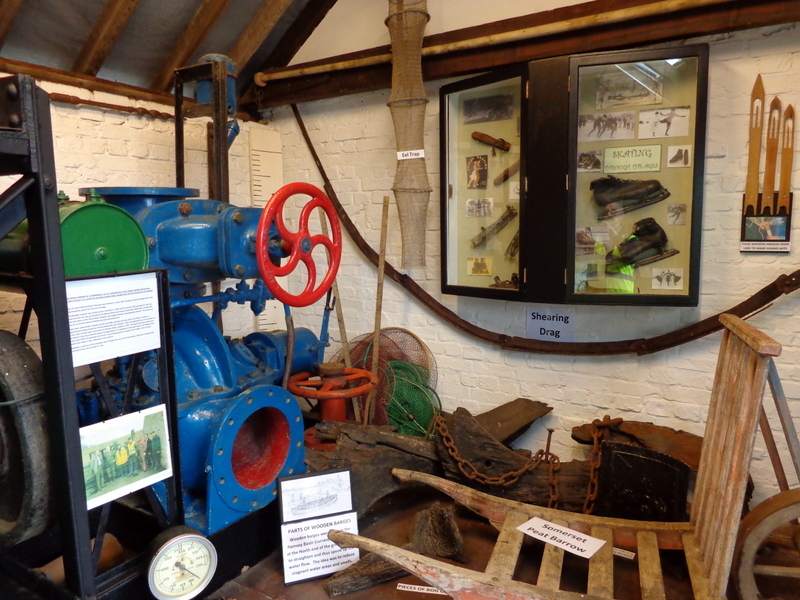 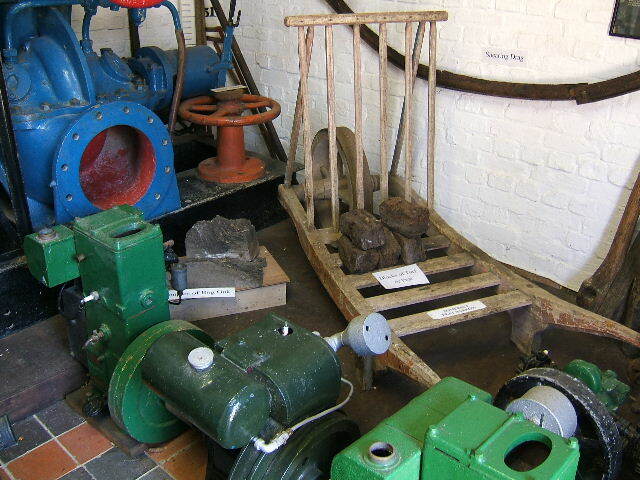 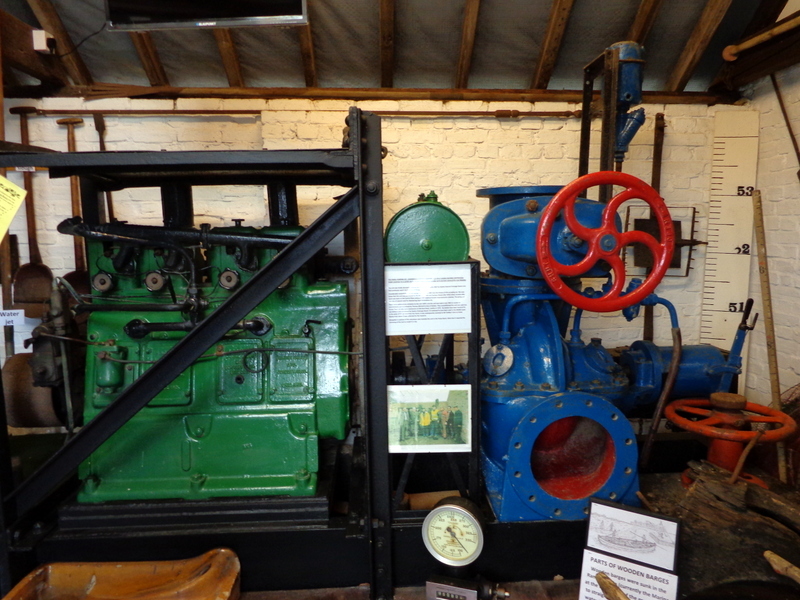 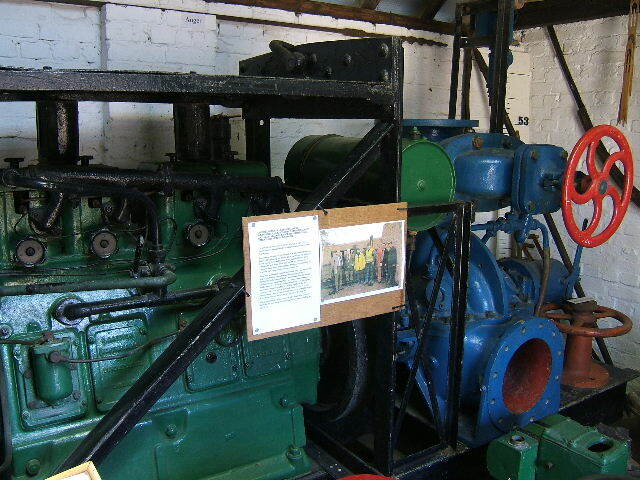 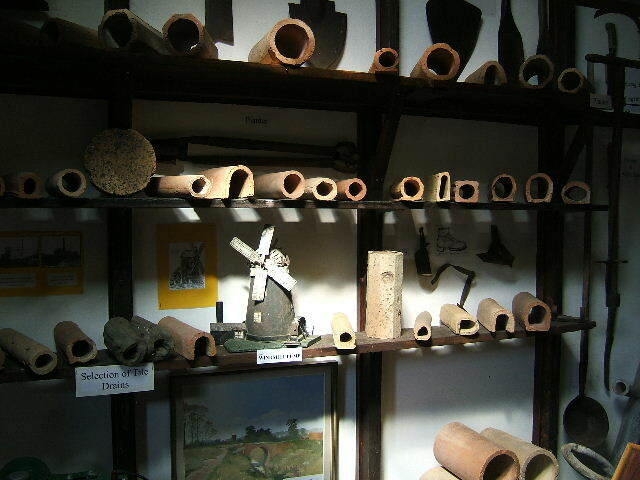 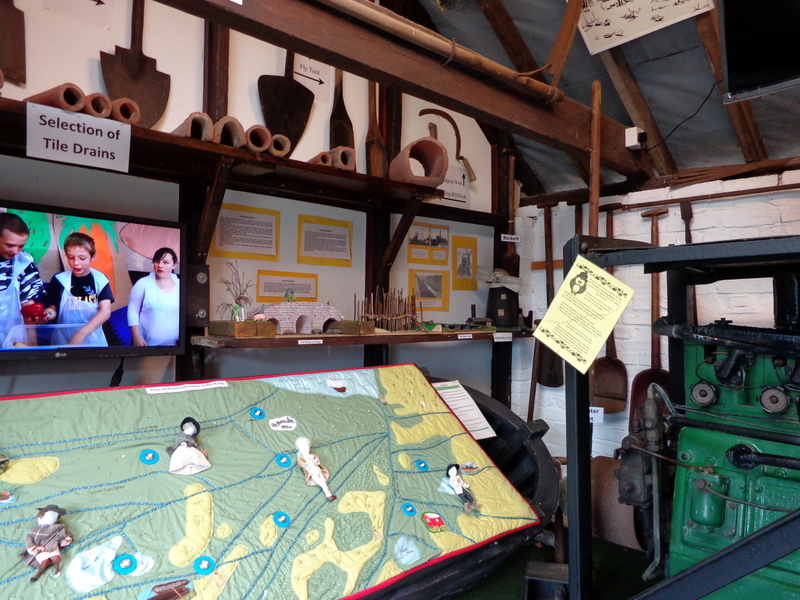 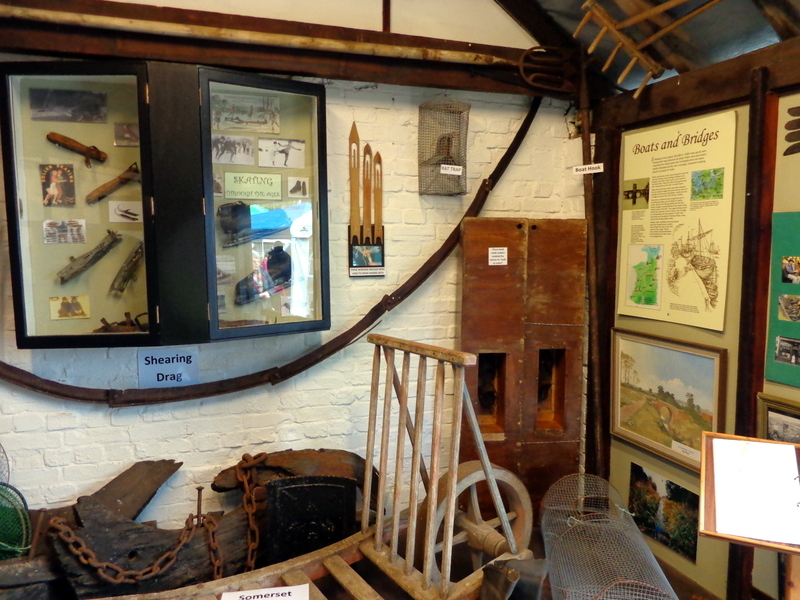 The Pump Room at Ramsey Rural Museum contains not only a pump similar to the ones used in the draining of the Fens, but also many other artifacts associated with drainage, hedging and ditching. 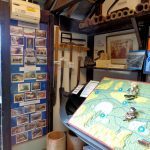 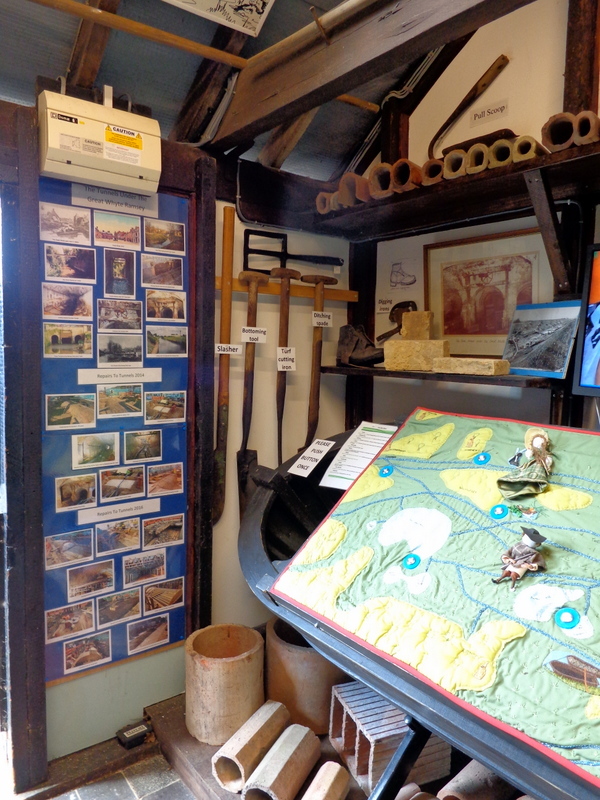 In 2017 we changed the layout of of the room to show off our new displays, which incorporates an interactive boat that you can use to find out stories of the Fens. 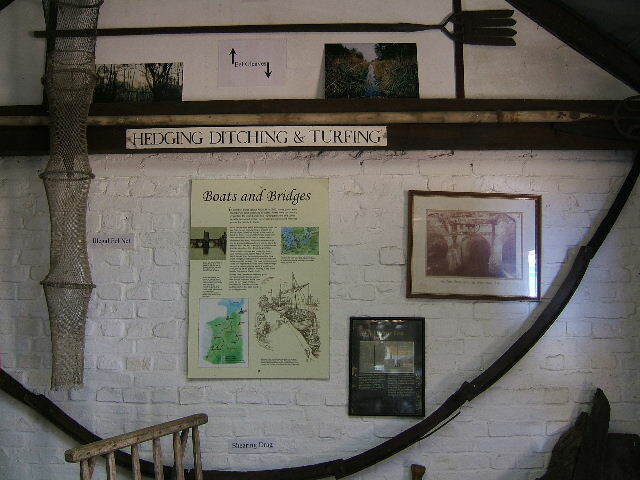 Also a screen which explains about the draining of the Fens.